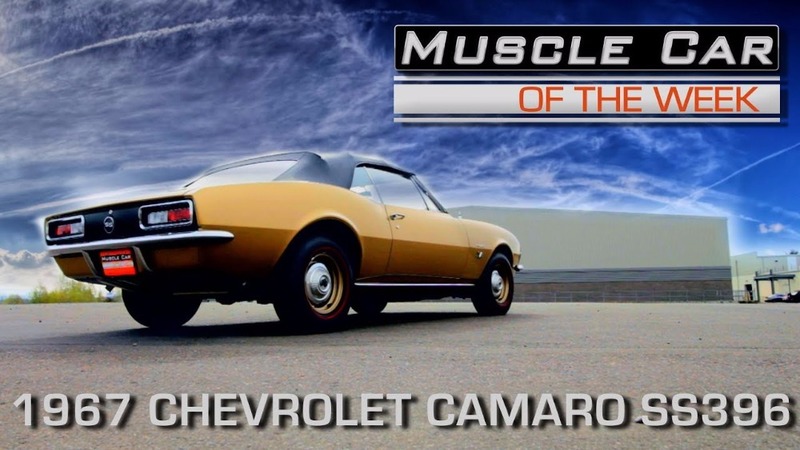 As the Chevrolet Camaro crosses the ½ century mark, we are always happy to share some special examples from The Brothers Collection. This time, we’ve got a stunning Granada Gold convertible 1967 Camaro SS396 375 HP version that is sure to tickle the taste buds of any Muscle Car fan. Last Edit: 28 Jul 2017 09:22 by taylors.